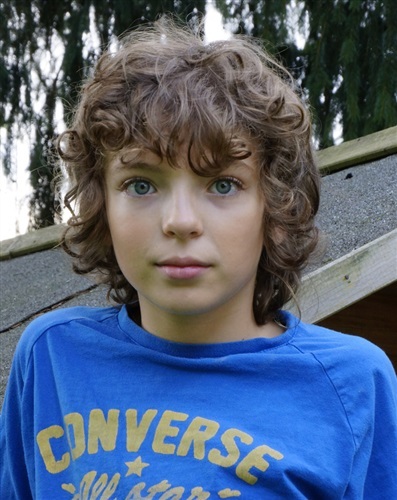 Author Diana Gabaldon confirmed this morning that Outlander has found its young Fergus in Romann Berrux. 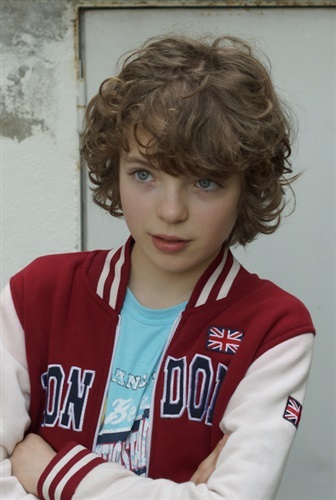 Romann is 13 years old and has been in French TV and a film since 2006. Fergus is found by Jamie in a house of ill repute in Paris. He is the son of a prostitute and he is taken into service by Jamie, and, of course, he speaks French. 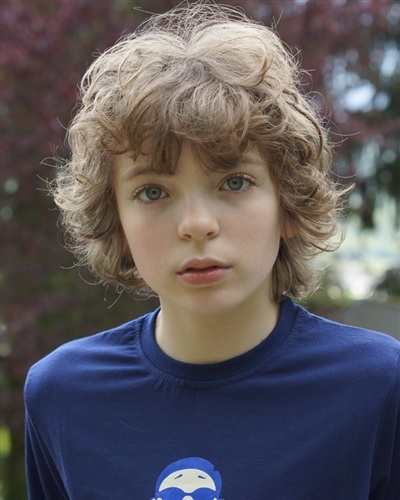 This entry was posted in Diana Gabaldon, Romann Berrux, TV Show News and tagged Casting, Diana Gabaldon, Dragonfly in Amber, Fergus, Season Two, Young Fergus by Sarah Ksiazek. Bookmark the permalink.